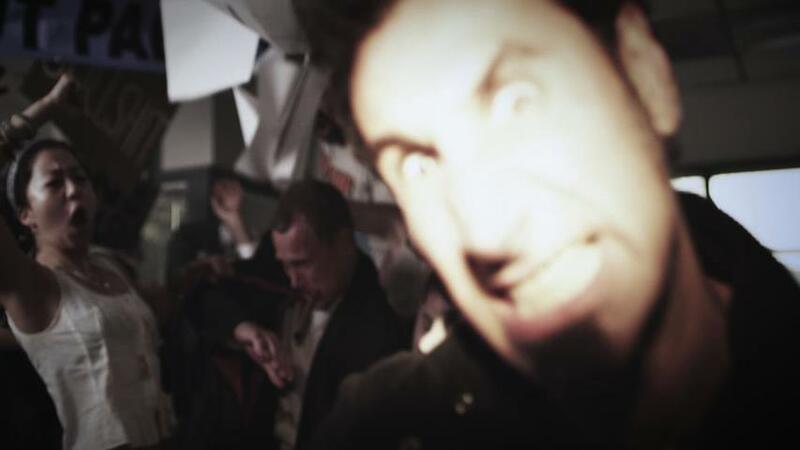 Serj Tankian and a group of enraged 99 percenters take a more hands-on approach in the music video for “Figure It Out”. Following a performance at what seems to be the pit at the New York Stock Exchange, the unruly mob head up to the office of some one percenters, at which time they destroy property, scream violently into camera, and generally scare old white men. We’re not ones to get overly political, but this seems more effective than sitting in the park for a month. 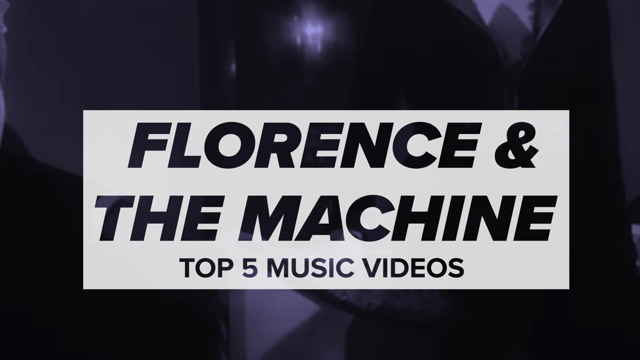 Watch the video below (via Rock it Out! Blog). Tankian’s third solo LP, Harakiri, hits stores on July 10th via Serjical Strike/Reprise Records.